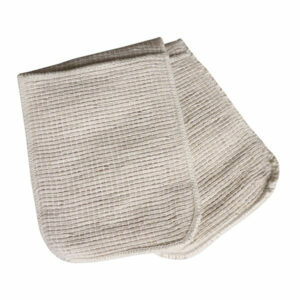 Our range of oven gloves provides hand protection in the kitchen, which are perfect for the professional chef. The gloves are made at our UK factory and conform to the latest EU legislation standards. 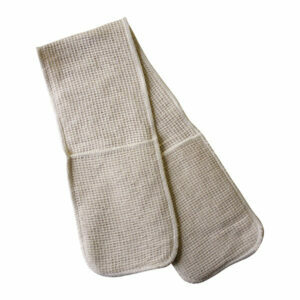 This good quality double pocket oven glove provides hand protection when removing hot objects from ovens in the kitchen. Ideal for the professional chef this glove complies with the latest regulation requirements of EN 407:2017.